Norman Orentreich was born in New York City to immigrant parents on December 26, 1922. He attended Stuyvesant High School in Manhattan and City College of New York, where he majored in chemistry and biology and received his Bachelor of Science degree. From 1943 to 1945 he served in the United States Navy Medical Corps, going on to study at the New York University College of Medicine, where he graduated Alpha Omega Alpha. From 1950 to 1953 he trained at New York University’s Post-Graduate Medical School, specializing in the Skin and Cancer Unit. While director of the hair clinic at NYU’s Skin and Cancer Unit he made use of small autografts to elucidate the pathophysiology of diverse dermatologic conditions. This research established the principle of donor and recipient dominance. He recognized that it was possible in common male pattern hair loss to transplant healthy “androgen insensitive” hair from the back of the scalp to the “androgen sensitive” bald areas in the front, where it would take and grow permanently. After completing his residency in dermatology, he joined the practice of Dr. Abner Kurtin on Fifth Avenue. Together they advanced the technique of wire-brush dermabrasion resurfacing to treat acne scarring and facial skin aging. In 1956, Dr. Orentreich established Orentreich Medical Group at 909 Fifth Avenue on Manhattan’s Upper East Side. In the late 1950s, Dr. Orentreich pioneered the use of newly introduced intralesional corticosteroids to treat such common conditions as alopecia areata, psoriasis, keloid scars, and acne. He worked on the development of Head and Shoulders Shampoo™ for Proctor & Gamble, which was introduced in 1961 and became the number-one selling shampoo in the world. In 1967, the director of Estée Lauder enlisted Dr. Orentreich and Carol Phillips, the beauty editor of Vogue magazine, to work on a project that culminated in the creation of a revolutionary cosmetics line called Clinique. Clinique was the first cosmetics line to address skin care; it premiered at Saks Fifth Avenue in 1968. 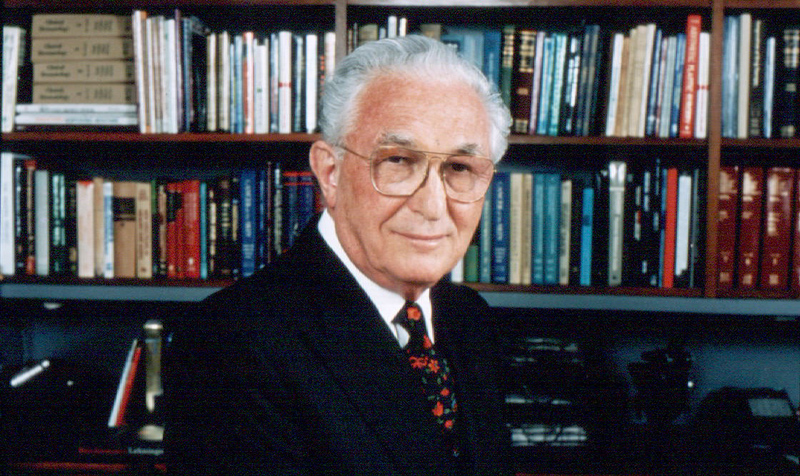 Dr. Orentreich is considered the father of dermatologic surgery for his pioneering work, most especially in hair transplantation, dermabrasion, and fillers. He was elected the first president of the American Society for Dermatologic Surgery in 1970. In the mid 1970s, he developed and patented the Buf-Puf ™, a washable sponge exfoliating device used to treat acne and maintain healthy skin. Dr. Orentreich’s life-long interest in biomedical research led him to establish the Orentreich Foundation for the Advancement of Science in 1961, located in Cold Spring on Hudson, NY. At present, the research activities of the Foundation are focused on nutrition and aging, specifically on the relationship between dietary sulfur amino acid content and lifespan. The Norman Orentreich, MD Professor of Dermatology Research chair at Mount Sinai Medical Center was established in 2014 through the generosity of the Orentreich Family Foundation to honor Dr. Orentreich and his legacy in science and medicine. Two of Dr. Orentreich’s children, Catherine and David, are dermatologists who currently practice in the medical group he founded.